Report:3.1 Certificates,UT report,Material report or others. 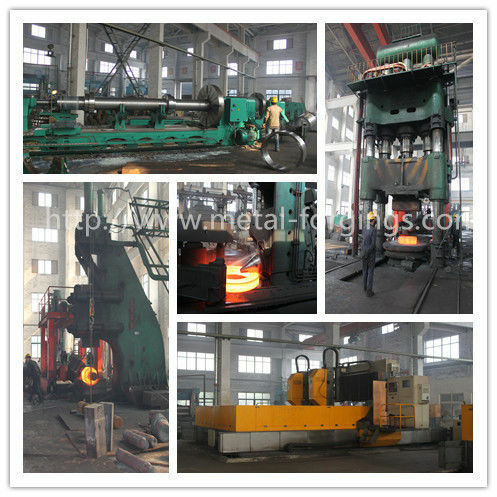 As the leading forging manufacturer in China, our company is specialized in manufacturing forged rings, forged discs, forged shaft ,flanges,valve forging and pressure vessel forgings. 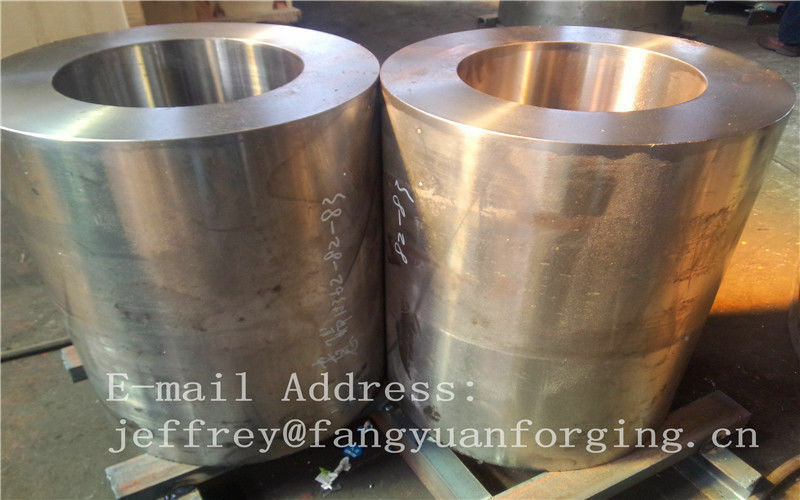 We could provide you good quality forgings with competitive pirces. 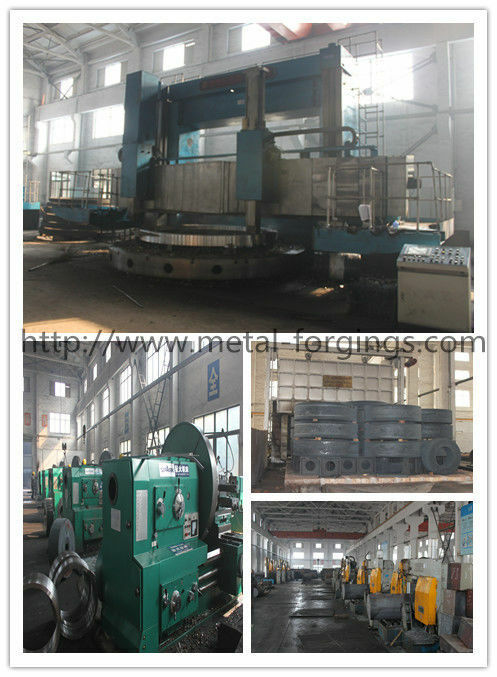 The company has been proved by ISO9001,ISO14001, TUV, API,LRS, GL,BV, ABS,DNV, CCS ,RINA,KR and NK. 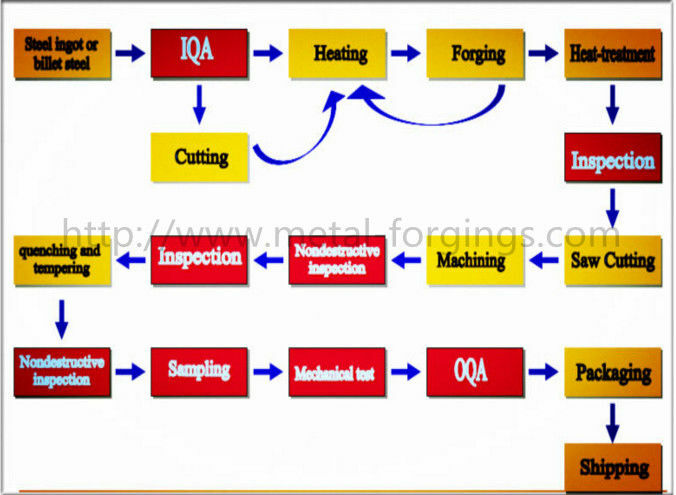 For more information ,you can contact me freely.